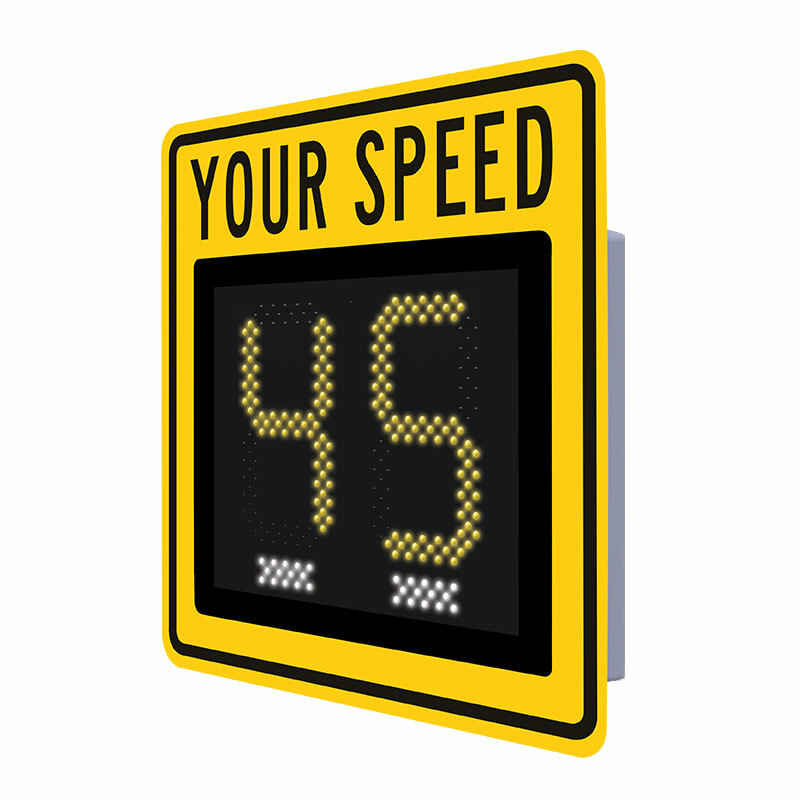 The new SafePace 250 sign offers the cost benefit and smaller footprint of an entry-level speed sign with MUTCD approved 12” digits. The compact, portable radar sign offers the same features as the bestselling SafePace 100 sign with slightly larger digits. Boasting exceptional visibility and remarkable power efficiency, the SafePace 250 radar sign is a budget friendly option to slow traffic and improve safety on your roads.